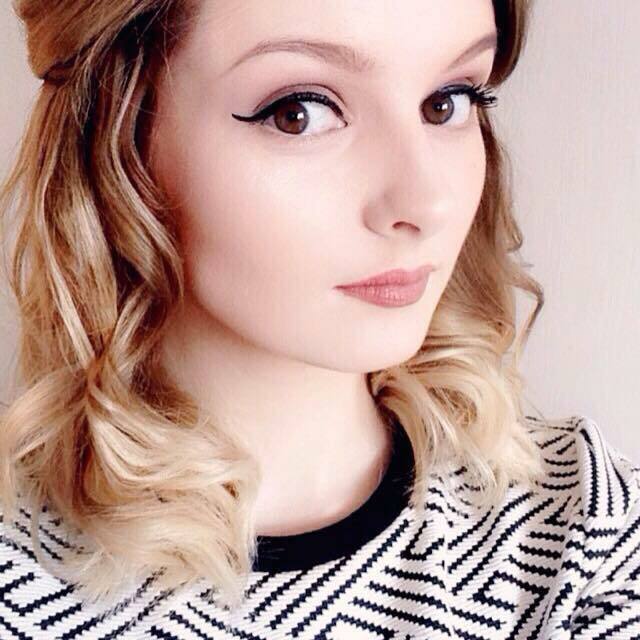 As you may or may not know, I've recently decided to go on a spending ban until my birthday (27th October) and Christmas. So, this is my last unnecessary purchase until those dates when I'm going to treat myself to one thing on each date. But anyway, onto the palette. Pixi is a brand I really love and recommend, everything that I've tried from the brand I've really rated and been blown away with the quality. The Mesmerizing Mineral Palette is no different. 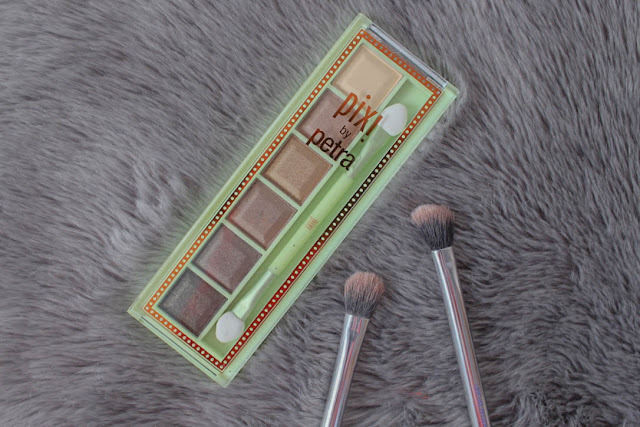 The palette is composed of six stunning shimmer shades, ranging from a creamy shade to a dark brown shade. 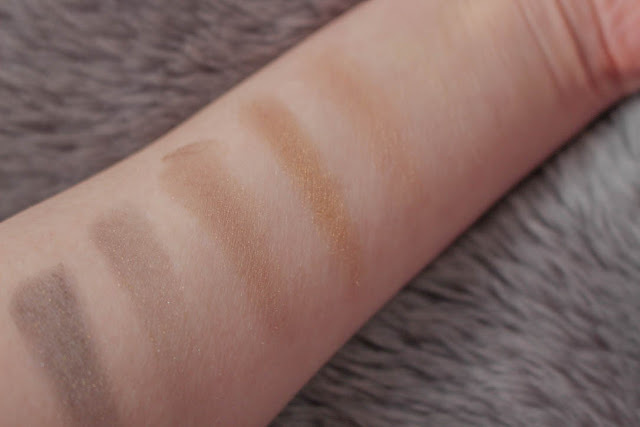 The actual eyeshadows apply like a dream, they aren't loose enough that there's loads of fallout, yet they're pigmented enough that you get just the right amount of colour payoff each time you dip in and swirl your brush. They also blend and mix together nicely, so you can create quite a lot of nice looks using just six shades, from natural to smokey. My favourite look so far is using the first shade all over the lid and the inner corner, the third shade in the centre of my lid and the fifth shade in the outer corner and ever so slightly as a crease colour. Although, there's not a bad shade in the palette and I've used them all as they're just so wearable. 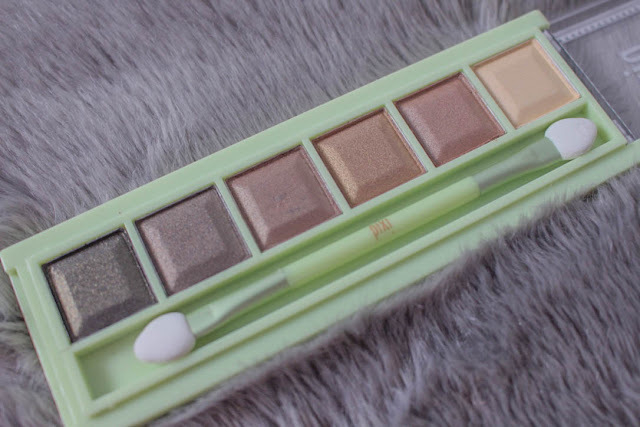 Also, I would say that this palette is particularly good for anyone with brown or green eyes, as the shades would suit those eye types perfectly due to some green tones running through some of the middle brown shades. The only thing I will about this palette is that the lid flips out quite awkwardly, but it's not as if it is a major design flaw. It also has one of the foam applicator brushes that I never use. 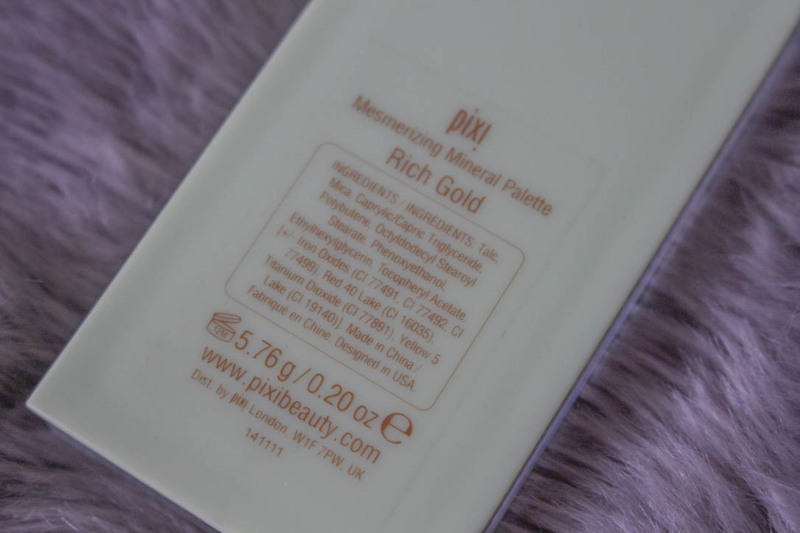 However, the rest of the palette packaging is completely fine, as the hard plastic and slim design is good for travelling or slipping into your make-up bag. The palette retails for £15, but it's usually reduced to £9 - £12 on some of the sites I've listed below. I even have my eye on the 'Copper Peach' palette next! What do you think of the Pixi Mesmerizing Mineral Palette? Would you buy it? Let me know in the comments! 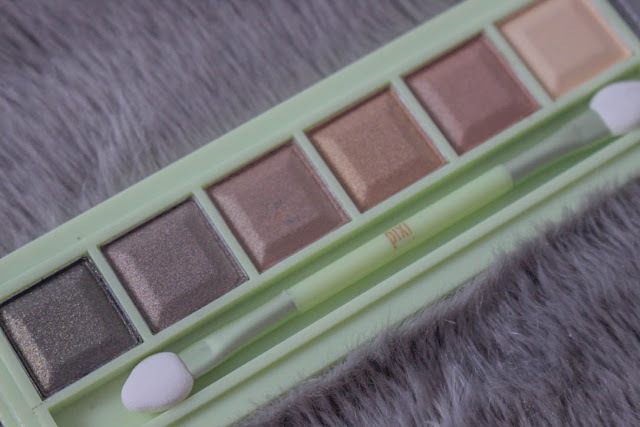 I love Pixi products but I haven't tried any of their eyeshadows yet.This palette sounds lovely!